KamValley Reg'd Pembroke Welsh Corgis is located in Kaministiquia, Ontario, Canada, a small rural community northwest of Thunder Bay. We live on an 80 acre hobby farm which includes a 20 acre enclosed dog park for our dogs' daily exercise. 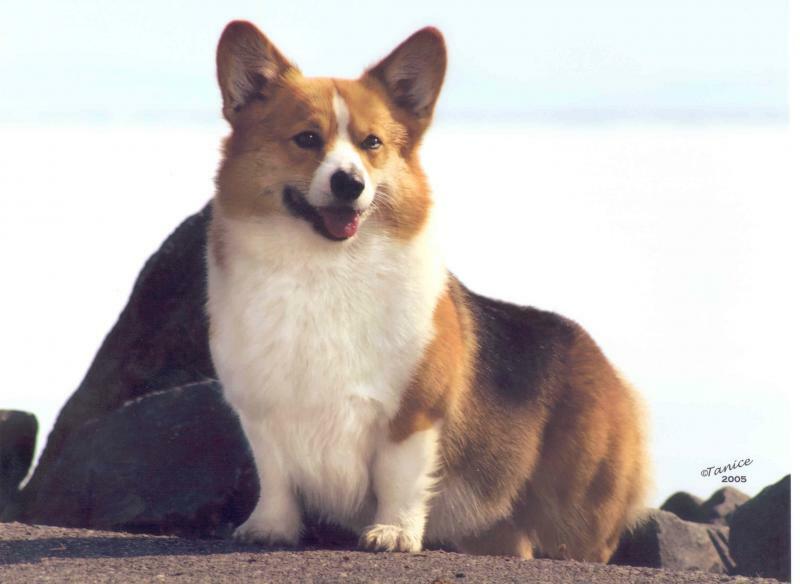 We are dedicated to breeding Pembroke Welsh Corgis with superb temperament and sound structure to ensure that they will have a healthy life and good character. All of our dogs are family members, puppies are whelped in our nursery and are socialized by our family, friends and clients. We attend training classes for socialization as well as show handling, rally, obedience, herding, agility and tracking. 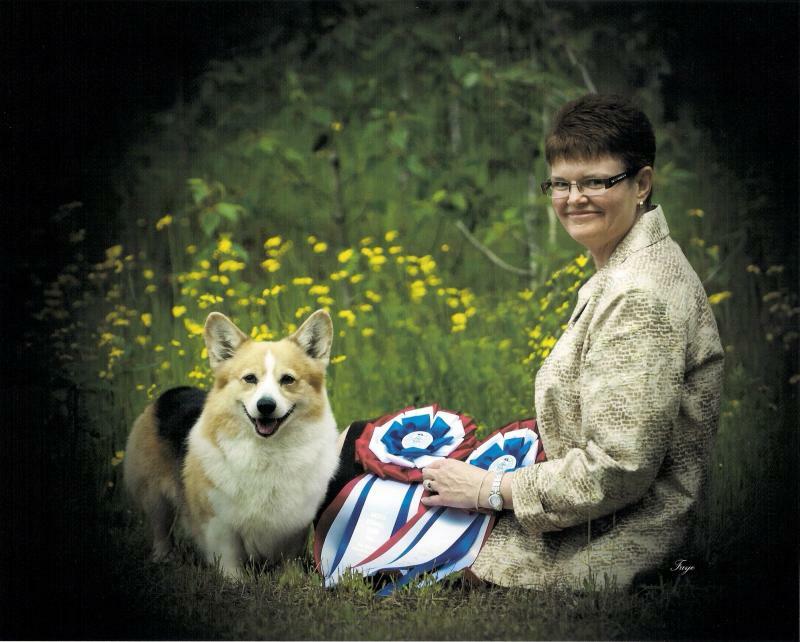 We are members of the Pembroke Welsh Corgi Association (Canada), Catherine is the Past National Secretary (2004-2009); Lakehead Kennel Club, Catherine is the Past President (2009-2014) and has held the Secretary, Newsletter Editor, and Vice President's offices; Thunder Bay Kennel & Training Club, NorthStar Herding Club and the Canadian Kennel Club.